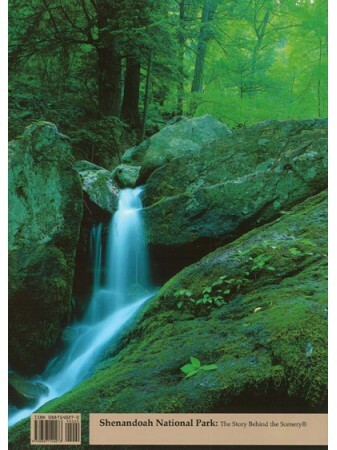 Explore this mountain forest land where humans have lived for almost 10,000 years, streams flow into waterfalls, wildflowers flourish and animals thrive. 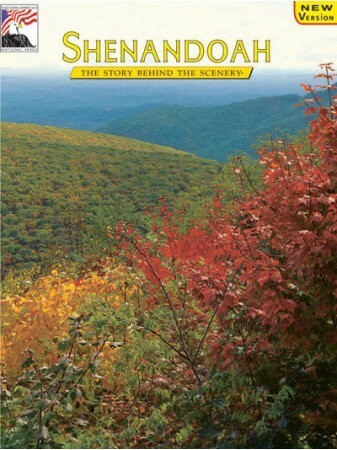 Shenandoah National Park is featured in the Ken Burns film "National Parks: America's Best Idea" as one of the top 10 National Parks you don't want to miss. The National Parks of the United States are chapters in the book of America’s Legacy. They’re a showcase of some of the world’s greatest natural wonders and contain stories of our history and what it means to be an American – of why we should pass these stories on to future generations. Filmed in high-definition, this video takes you on a memorable journey across America. 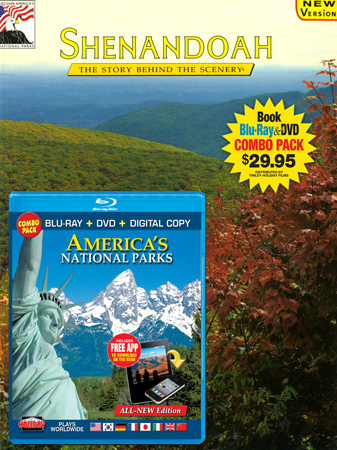 From Jamestown to Gettysburg, from Yosemite to the Great Smoky Mountains, this Blu-ray/DVD Combo Pack explores over 50 amazing locations.